A true revolution is arriving in the logistics market, with the establishment of KION Baoli EMEA; a new organisation which will accompany the growth of KION Baoli in Europe, the Middle East and Africa. KION Baoli EMEA, which will have headquarters in Lainate (Italy) and will be guided by Giovanni Culici, aims to expand from the 26 countries currently covered up to 86 markets. KION Baoli EMEA marks a turning point for the market: no manufacturer of forklift trucks from the Far East can in fact count in this area on a sound and well organised structure to carry out not merely market development, but also guarantee a high level of service. KION Baoli EMEA will develop a widespread network of carefully selected dealers in each country who will be responsible for expanding business and sales, whilst guaranteeing high levels of after-sales support. And it is precisely the level of service, which is comparable to that of the best brands on the market, that will be the company’s feather in the cap. KION Baoli EMEA can in fact rely on a 14,000 m2 warehouse located in Italy, which acts both as the centralised distribution hub, with a stock of more 100 forklifts ready for delivery, and as a spare parts area, which is one of the largest in Europe with an area of more than 10,000 m2. Whilst the guarantee of the availability of spare parts is provided by the central warehouse, the guarantee of the level of service is provided directly by KION Baoli EMEA, which, as well selecting the dealers, will train the maintenance personnel of all the dealers. KION Baoli ist ein Gabelstaplernmarke,die 2003 China gegruendet und 2009 von der KION Group, dem Europaeische Marktfuehrer und weltweit zweitgroessten Hersteller von Lagertechnik, uebernommen wurde. 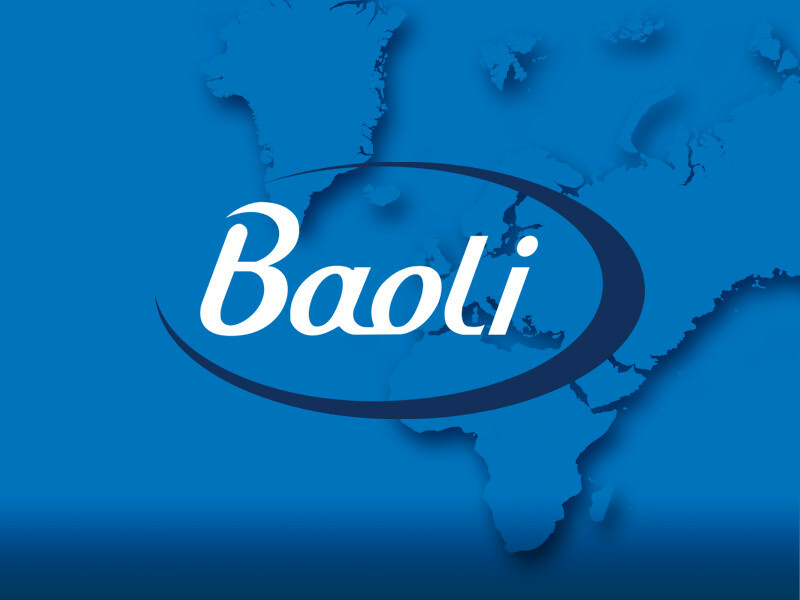 Baoli EMEA ist eine neur Organization, die 2017 gegruendet wurde.